In the winter us horse owners wish longingly for summer, which seems a million years away as we smash frozen water troughs on a cold January morning. With warmer temperatures and longer daylight hours, we can easily overlook the perils of sprouting ragwort, sunburn and those ever irritating horseflies. 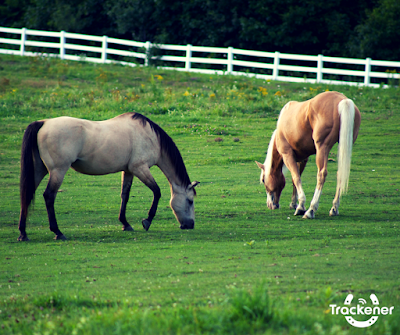 As well as being a hindrance to us as horse riders, horse flies can compromise our horses health and welfare. 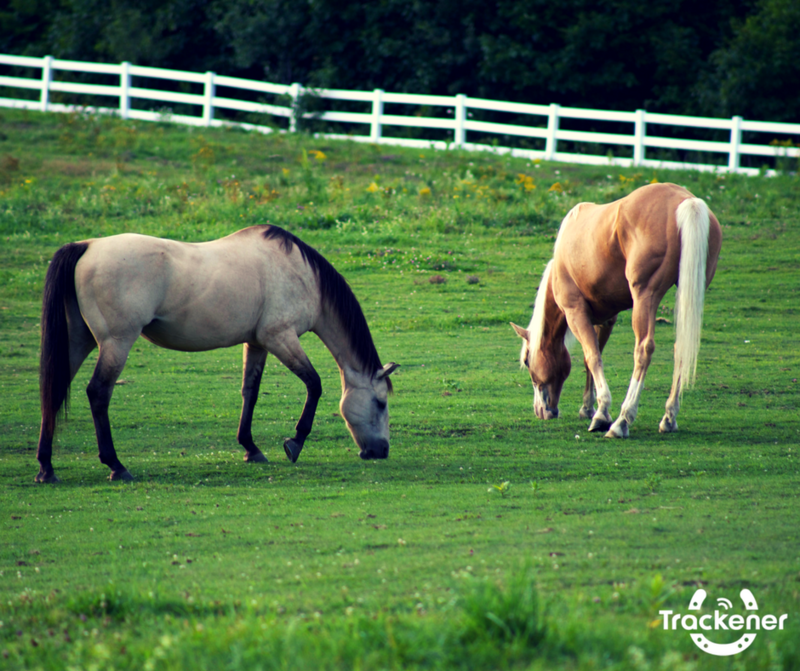 A bite from a horse fly could result in an allergic reaction, but even if not, they can cause enough irritation to distract from training sessions and competition. If your horse is badly bitten by a horse-fly it is recommended that you apply ice to the affected area or wash with cold, salty water. The area should also be bathed with a gently cleansing horse shampoo. In the worse case scenario, albeit a rare one, the bite could turn septic. If treatment with an antiseptic solution such as Hibi Scrub is unsuccessful, consult your veterinarian for further advice! 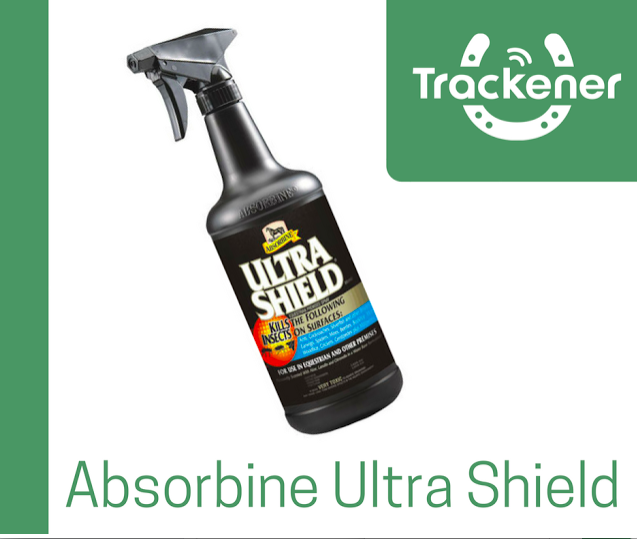 Absorbine state that their ‘UltraShield’ fly spray kills and repels over 70 species of fly including mosquitos, ticks gnats and the common nuisance fly. 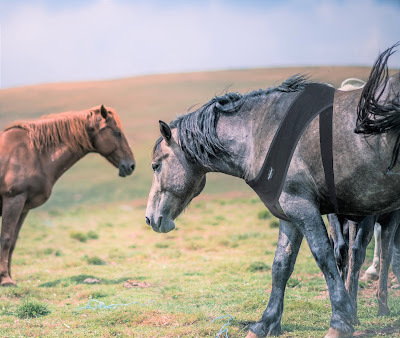 Additionally, ‘UltraShield’ contains sunscreen and coat conditioners including aloe vera and lanolin to keep your horses’ coat in tip top condition through the summer months! BUY ONLINE today for £22.50 at Horse Health! A high strength yet 100% natural formula, Barrier Super Plus Fly Repellent guards against the most persistent insects. Midges, horse flies and bots – you name it! Comprising of pure avocado extract that boasts high Vitamin A, D and E levels to nourish and deep condition your horses skin. BUY ONLINE today for £17.50 at Horse Health! Also available in a spray bottle, Power Phaser Durativ gel repels against all the common nuisance flies, mosquitos and ticks. The gel is advantageous because it works perfectly during perspiration, allowing for 100% effective fly repellence for up to 7 hours! 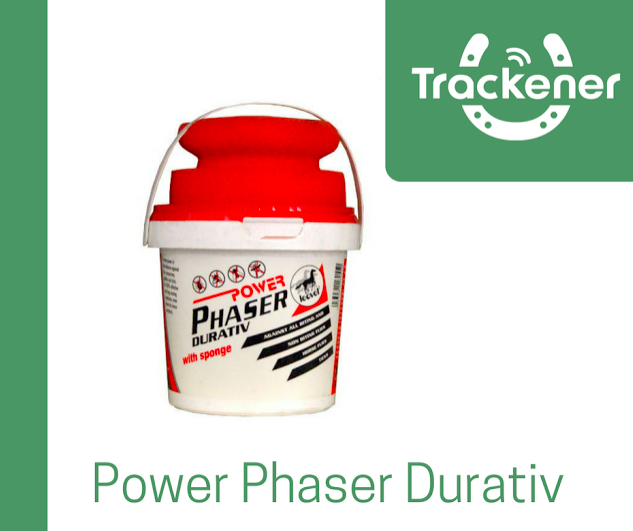 Power Phaser Durativ comes with a sponge included to allow for easy application. BUY ONLINE for £15.39 from Hyperdrug.co.uk. 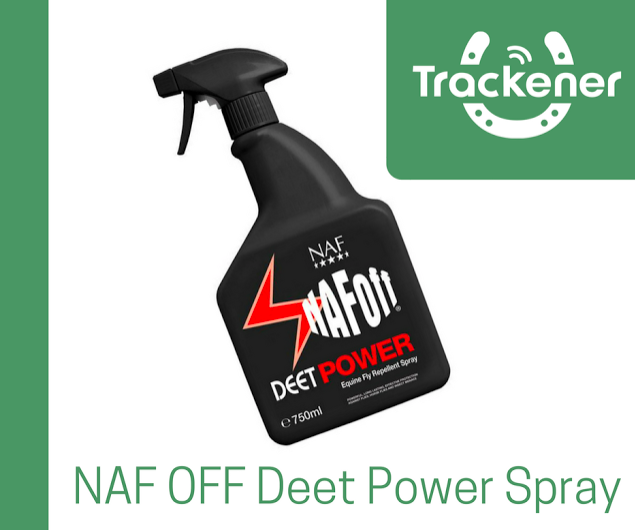 NAF’s most powerful fly repellent ‘NAFOFF Deet Power Performance’ is designed for year round protection from pests, including all common nuisance flies as well as other insects. This super concentrated repellent won the ‘2011 Gear Award’ from Your Horse Magazine in the ‘Big Test for Fly Repellents’. BUY ONLINE today for £17.00 from Derby House! 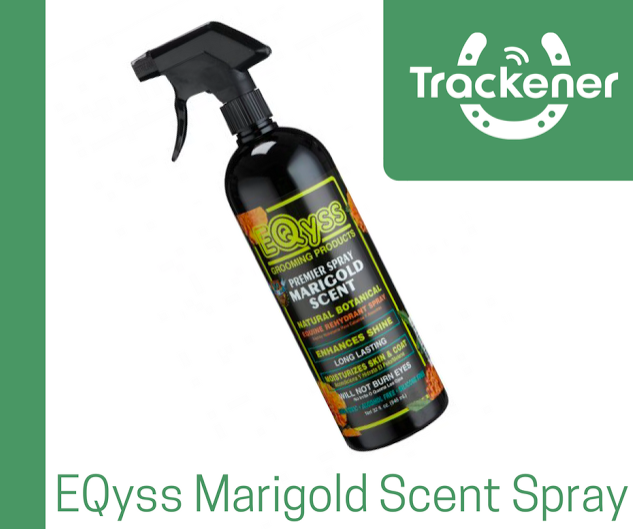 Voted the No1 product of the year by the US Horse Journal, Eqyss Marigold Scent is a totally natural fly repellent. 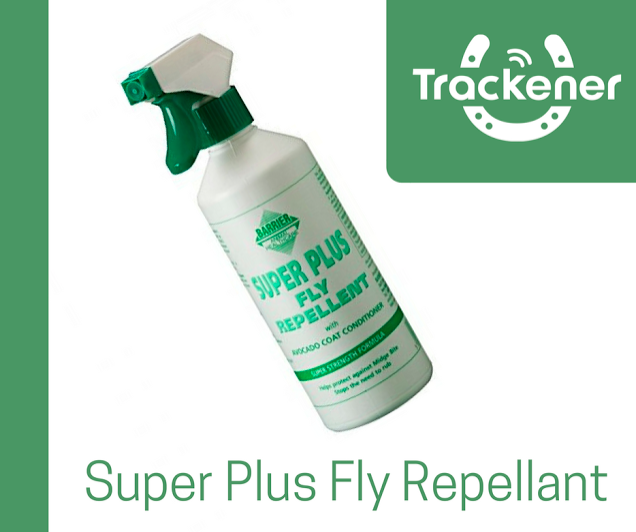 With a gentle scent unlike most other fly sprays, it can safely be used on your horses’ face, ears and eyes. Why Marigold? Marigolds have traditionally been planted in gardens for centuries to keep bugs away. So why not use it on our horses! BUY ONLINE today for £17.05 from Horse Health!